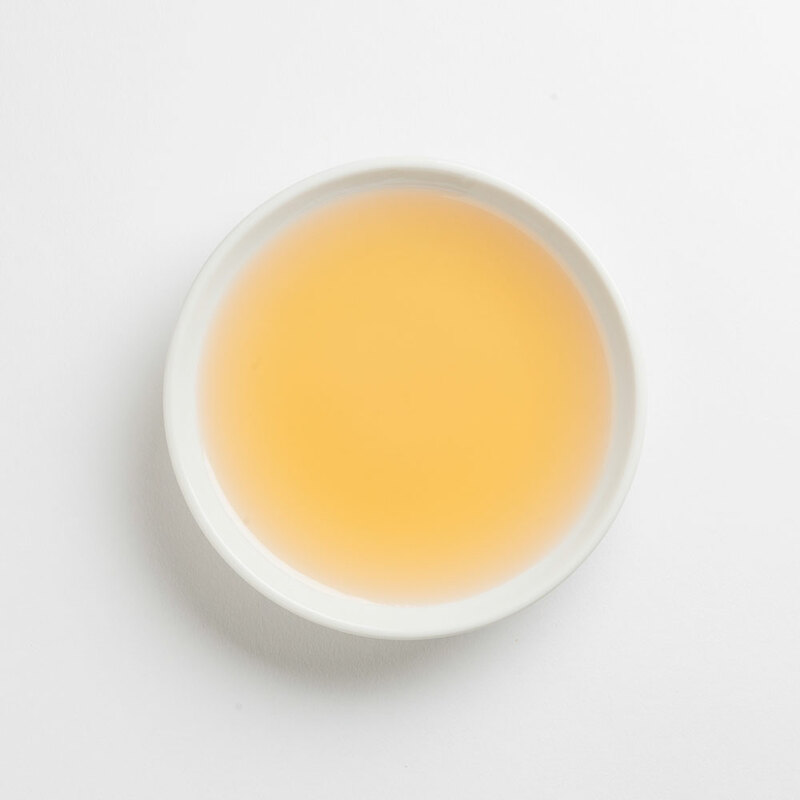 Flavors of honey, ginger, and a gentle spicy heat makes this white balsamic so intriguing. This vinegar complements pasta, rice and vegetables and is a particularly great pair with our Persian Lime Infused Olive Oil. Try with our Toasted Sesame Oil for the perfect Asian-inspired vinaigrette. The perfect condiment for a savory martini or marinade for grilling shrimp. Our Italian Mango fruit vinegar is a true-to-fruit version of the mango fruit that is enjoyed across the Mediterranean. This fruit vinegar is both rich and velvety with a natural sweetness that projects rich, bright, and sweet flavors. Pair it with Cayenne or Chiptole olive oil for a sweet and spicy marinade or add it to your favorite cocktail and mango lassi. Perfect to finish gelato or vanilla ice cream. Notes: Shake before using to homogenize fruit pulp. Made from unfiltered Italian watermelon pulp, our vibrant fruit vinegar pays homage to the bright, refreshing ingredients of spring and summer. Our Watermelon Rosé fruit vinegar is the perfect addition to summer spritzers, cocktails, and shrubs. Combine it with Basil olive oil and drizzle over mixed greens topped with sliced tomatoes, cucumber, red onions, crumbled feta cheese, and juicy watermelon: summer in a bowl. The sweet and slight tang of this vinegar makes it a great alternative to sugar in homemade popsicles. It is also fantastic when reduced over low heat and used as a glaze to finish pan seared sea scallops.